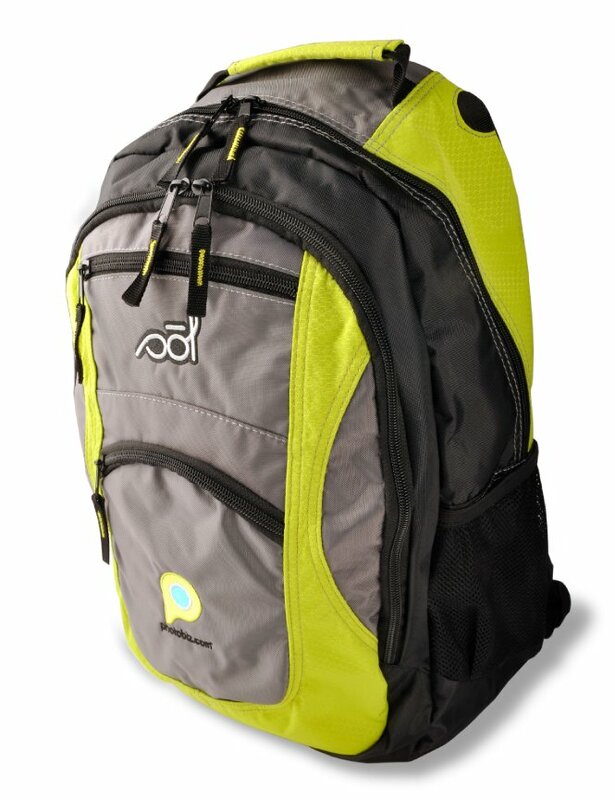 This attractive backpack is durable and great for traveling. It has plenty of room for all your gear. It features a large main compartment, side zipper pocket, internal organizer, music player pocket, dual front zipper pockets, and external water bottle pocket. Choose from the colors below.